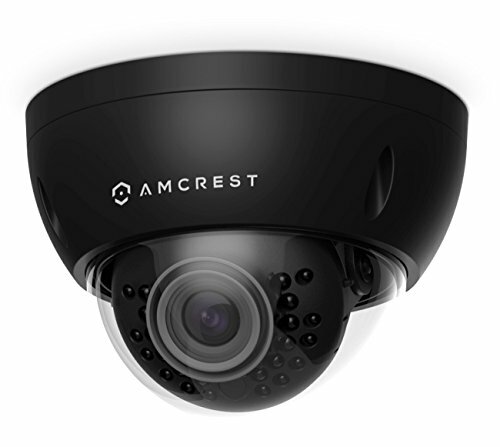 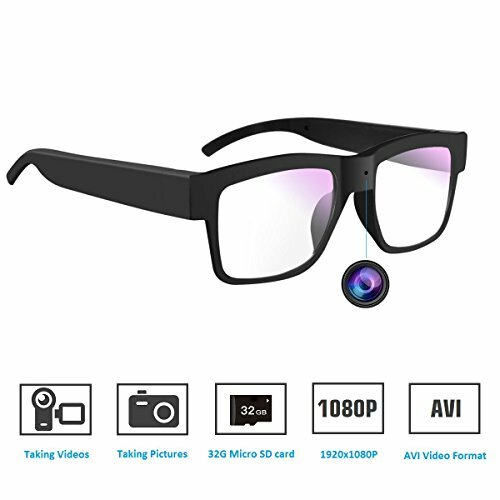 Take your home or business security to new heights with a camera that goes beyond high definition. 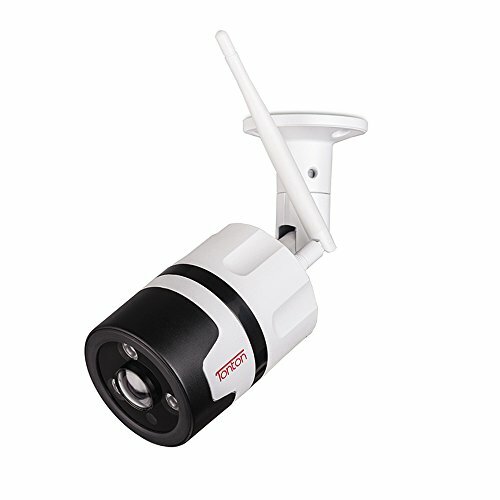 Our LNE4172SB HD IP Security Camera Series is equipped with a powerful 4MP image sensor that records double the detail of full 1080p HD. 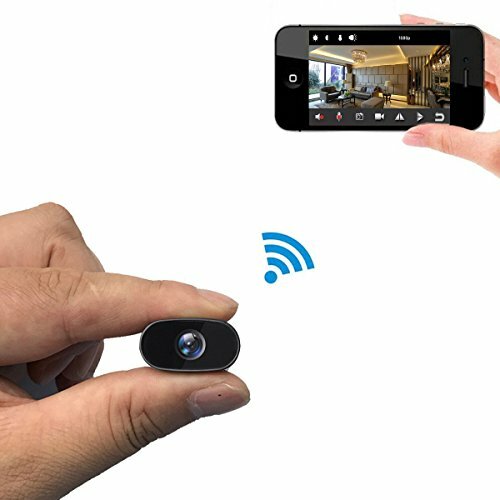 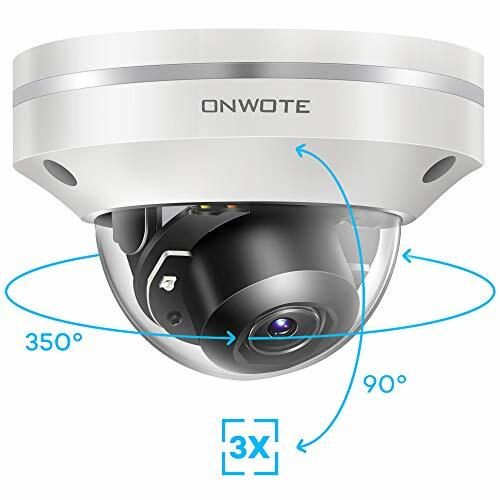 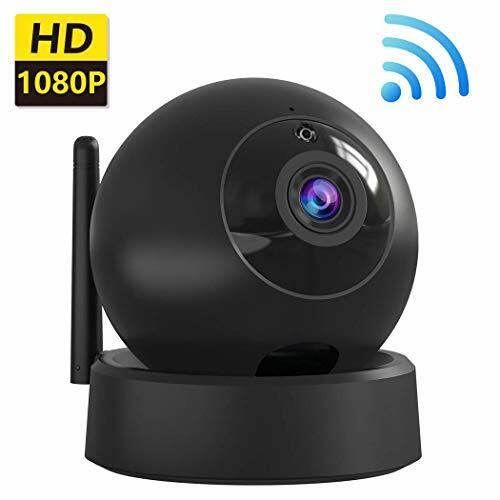 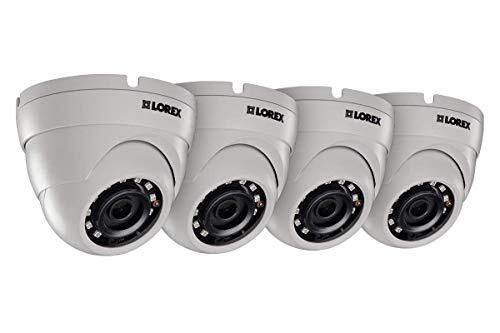 This weatherproof camera is perfect for monitoring both indoors and out, with long-range IR LEDs providing clear viewing even in total darkness.